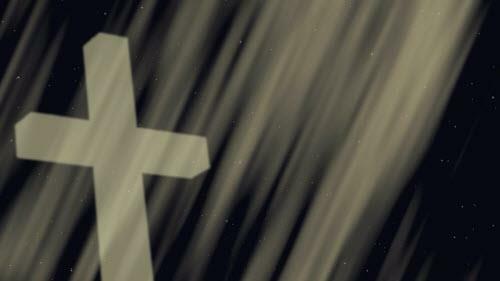 Use this motion background of a cross and light streams. The motion background is a seamless loop video with your presentation software to create a memorable preaching experience. This motion background is available in both HD (High Definition, Widescreen 16:9) and SD (Standard Definition 4:3) formats, with MOV and WMV file types. 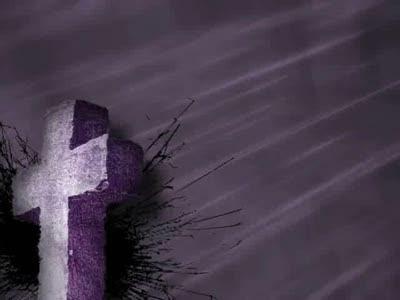 An exciting motion background depicting a stone cross to use with your church presentation software for a strong worship or sermon preaching experience for your congregation. This motion background is a loop video that can repeat seamlessly. 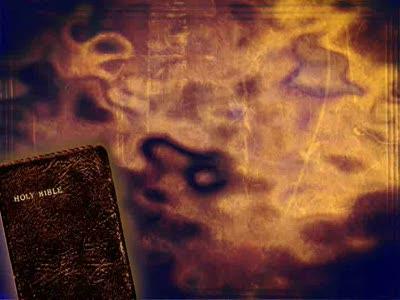 An exciting motion background depicting a Bible on rippling waves to use with your church presentation software for a strong worship or sermon preaching experience for your congregation. This motion background is a loop video that can repeat seamlessly. 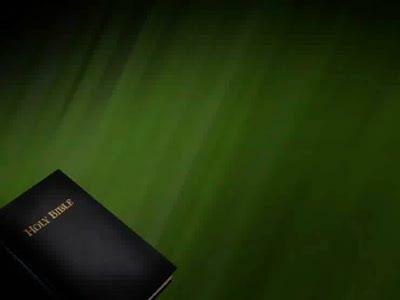 An exciting motion background depicting a Bible on shimmering dark green to use with your church presentation software for a strong worship or sermon preaching experience for your congregation. This motion background is a loop video that can repeat seamlessly.